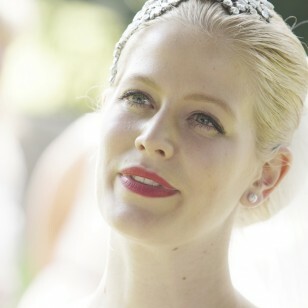 Victoria Jones is a qualified freelance Professional Make-up Artist located in Worcester, Worcestershire, who works within the West Midlands area. 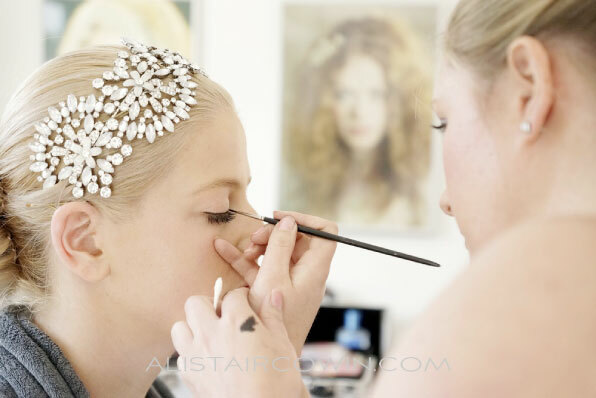 Victoria is experienced in beauty, bridal, fashion, photographic, TV and Theatrical Make-up. © Copyright Victoria Jones 2019 except where stated.